Google is rolling out Android 6.0.1 to Nexus devices starting today with new factory images. In addition to the new emoji, it looks like this update finally enables band 12 LTE on T-Mobile for the Nexus 6P and 5X. Yay! In case you're not familiar with the kerfuffle over T-Mobile's band 12 spectrum, the gist is that Tmo band 12 only runs voice calls over VoLTE. Since there are areas where T-Mobile's only coverage is band 12, you need VoLTE certification to place any calls (even emergency ones). Because of this, T-Mobile is asking OEMs to kindly turn off band 12 until such time as they've had their devices certified on band 12/VoLTE. Not everyone has complied, but most established companies are playing ball. That includes Google. So, the Nexus 5X and 6P launched without support for band 12 LTE. This is in the 700MHz range, much lower than T-Mobile's main AWS (1700/2100MHz) spectrum. That makes it superior for building penetration. 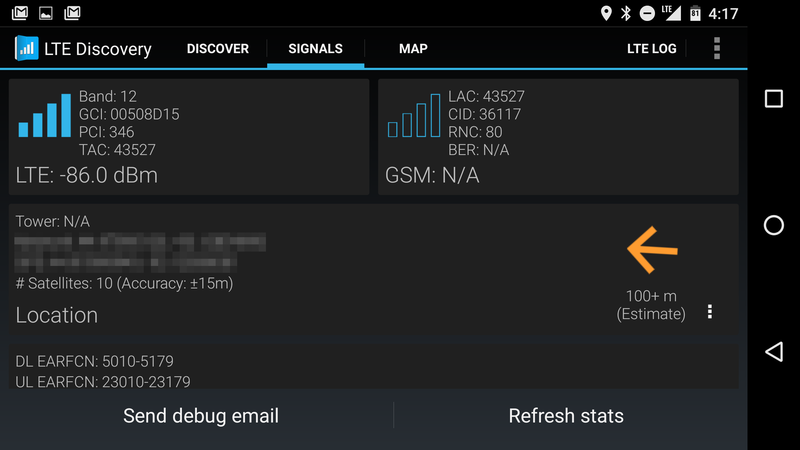 Following the 6.0.1 update, we're seeing band 12 reported by system info apps like LTE Discovery on both phones. I can reliably get them to flip from band 4 to band 12 by going down to my basement, so I'm pretty confident this reporting is legit. T-Mobile hasn't announced anything as of yet, but I can only assume this means VoLTE is working on these phones as well. There aren't OTAs for 6.0.1 at this time, but you can flash the system images if you're bootloader unlocked. We'll keep digging for more tweaks as well.